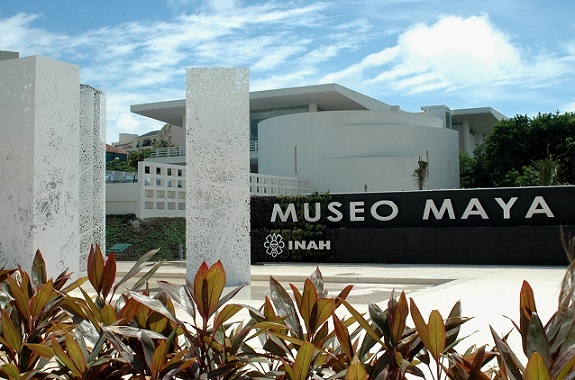 Cancun Maya Museum is an important landmark in the Riviera Maya and one of the finest centers of Mayan art and culture in Cancun and Riviera Maya (Cancun has some other significant museums also such as Cancun underwater museum). The celebrations of the 1st Anniversary of the Cancun Maya Museum have started from October 12th. Celebrations will include different photographic exhibitions and conferences. The photographic exhibition “Retratos de Familia” by the well-known visual artist Norma Angelica Garcia Ordieres consisting of 27 photographic pieces showing new family roles with the native diversity that exists in Cancun will be one of the highlights of the event. All exhibitions and conferences are open to the general public, from 9am to 6pm, Tuesday to Sunday.